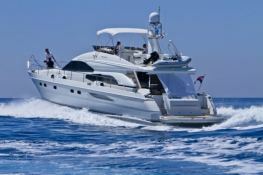 The motoryacht Princess P65 is a spacious 4 berth motor cruiser with a fine pedigree of chartering in the South East Asian seas. 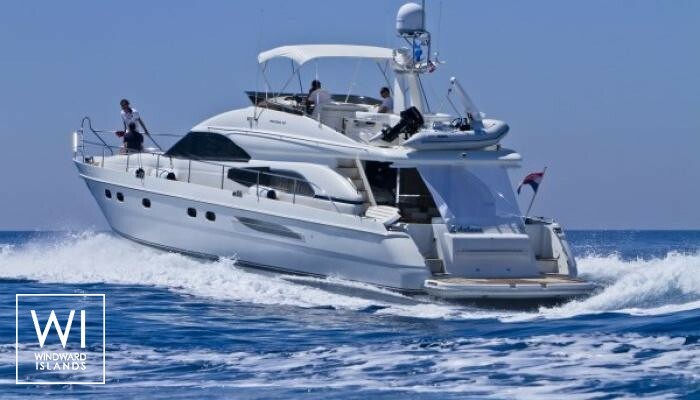 She is ideally suited to the waters around Phuket with huge outdoor areas for relaxing and sunbathing, as well as substantial covered and indoor entertaining area. 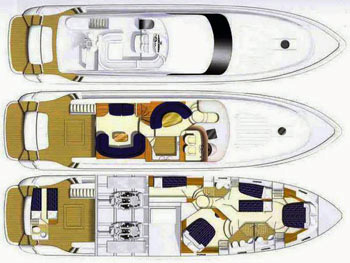 With superior equipment level and a high degree of luxurious comfort, The Princess P65 will be a treat that you won’t forget. 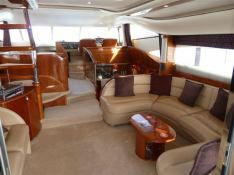 You and you guests will cruise the serene waters of Phuket in style and safety aboard this world-class yacht. 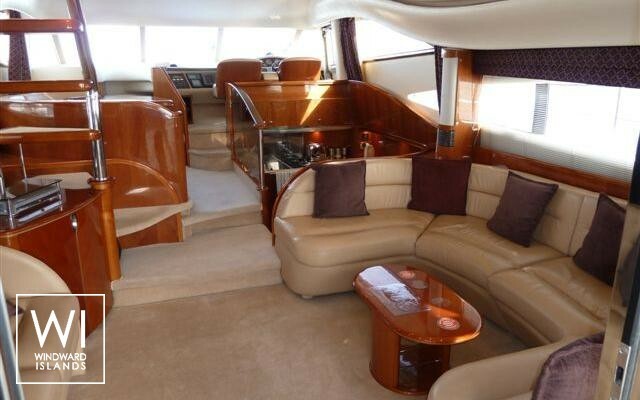 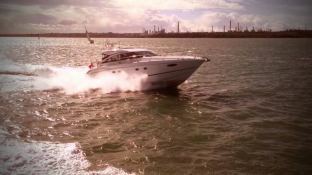 This motoryacht is available for yacht charter with a base price of 22 400 € (approximatly 25 262 $).